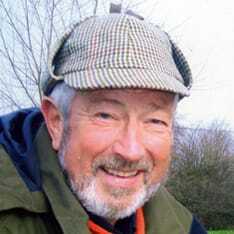 The Carp Society wishes to record it's sadness at the passing of angling legend John Wilson. John was not only a true angling legend, he also had the ability to communicate his undoubted enthusiasm and love of angling not only to anglers, but also to the public at large, through both his writing and television work. His "chuckles" whenever he landed a fish on screen will be something for which he will always be remembered. Through his own experience in Norfolk John raised issues about the effect predation, at a range of levels, would have on our sport, at a far earlier stage, than many others. The fears he expressed have proven to have a significant degree of substance in recent times. His passing will be mourned by thousands of enthusiasts across the UK who were so enthralled by his TV programmes that they became anglers as a result. 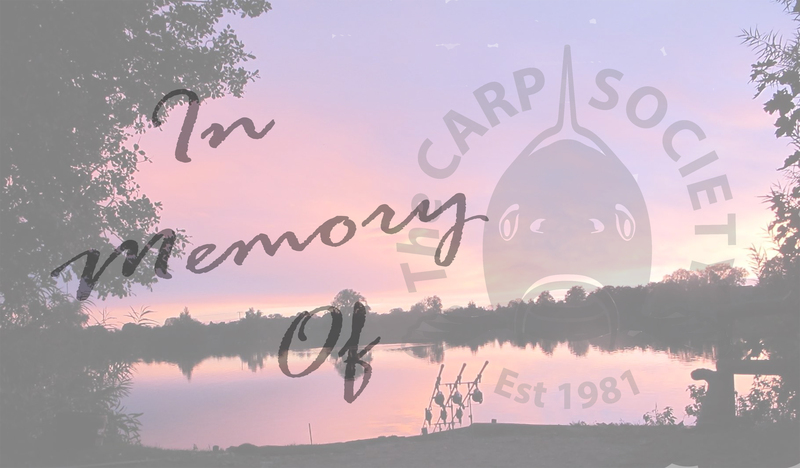 The Carp Society wishes to express our sympathy to his family at this sad time. Go forward on your journey John, in the sure and certain knowledge that you have inspired generations of anglers through the joy and enthusiasm you have communicated about our wonderful pastime!